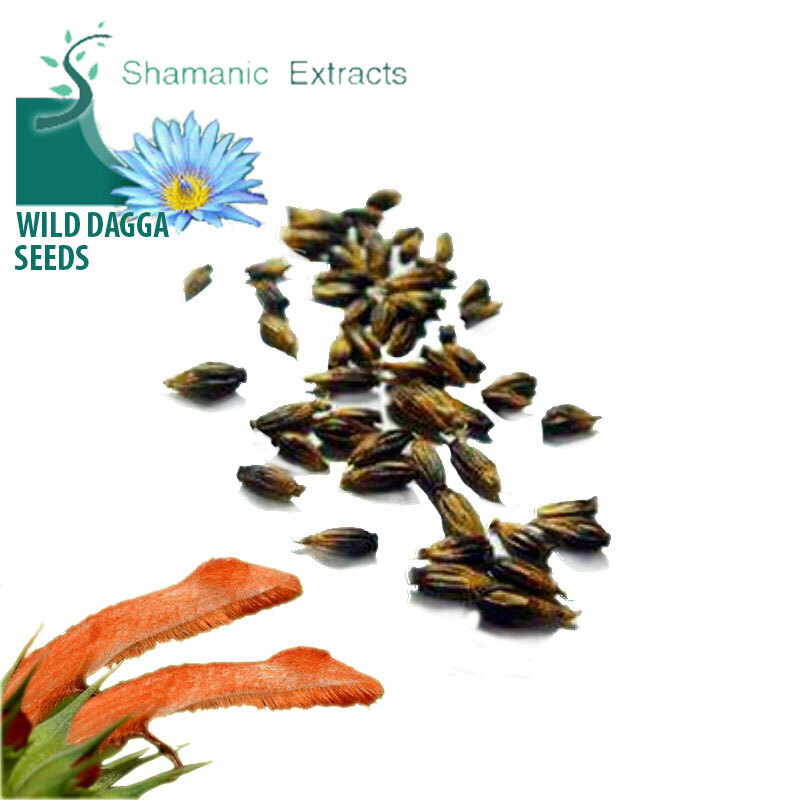 Dagga is often considered a Cannabis substitute. Leonotis leonurus Commonly called Lion's Tail because of the Lion's-tail-looking blossoms that grow from the ends of the plant. Share your experience about Leonotis Leonurus seeds with other customers. Submit your tips or thought on this product, be detailed and specific.